Collection of mostly MUH stamps from 1909 to 2000 in KABE Hingeless album in 5 binders including a small selection of used early issues, plus a range of modern cinderella items in Hagner binder. 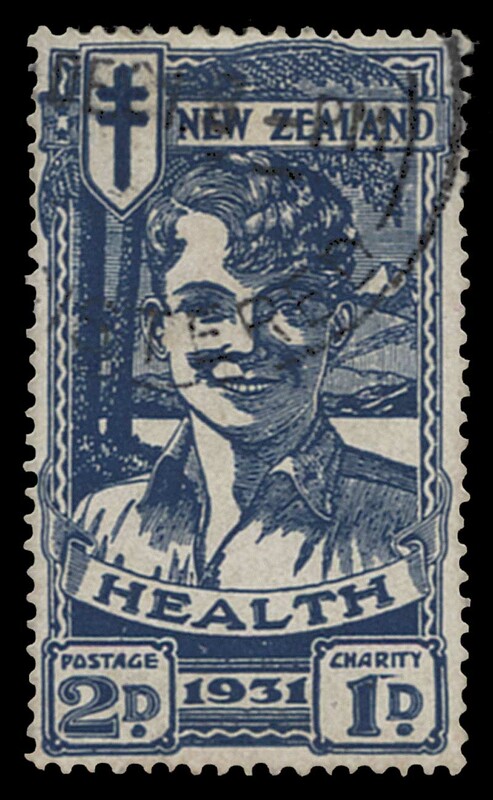 Noted 1909 KEVII set MUH, 1915 KGV set MUH, 1929 and 1930 1d Nurse MUH, 1931 Airmail set, 1932 1d Hygeia MUH, 1933 1d Pathway MUH, 1934 7d Trans-Tasman Airmail MUH, 1938-52 KGVI Definitive set MUH and 1953-59 QEII Definitive set MUH. 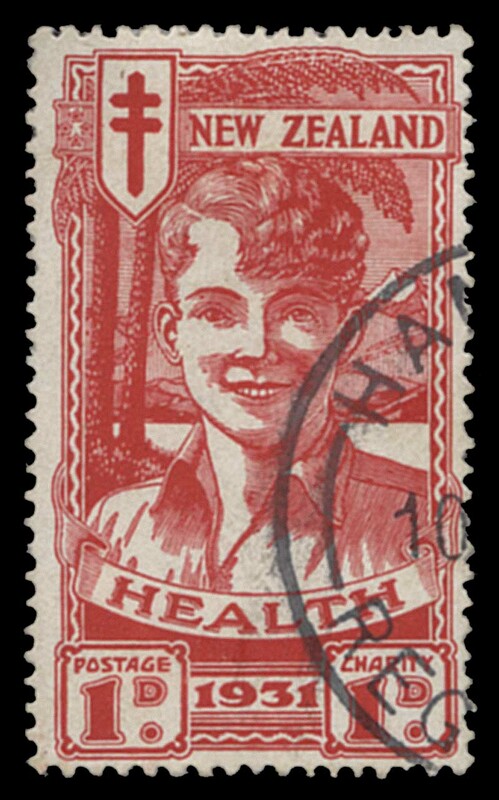 Odd minor blemish and early item MLH. 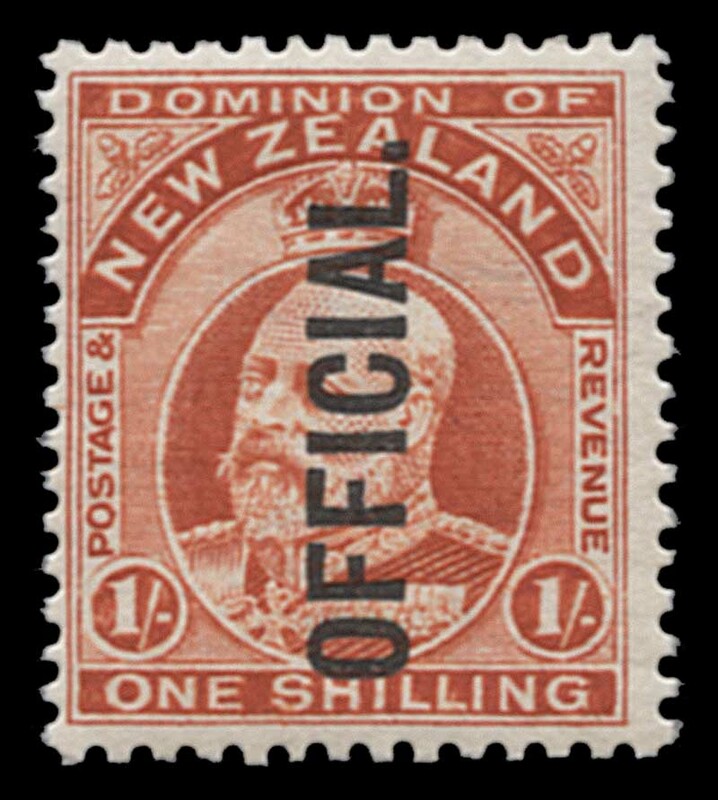 Face value of Decimal issues NZ$1,266.00. 1991, 1992 and 1993 Post Office Year Albums, plus a range of MUH issues from 1972 to 1979. 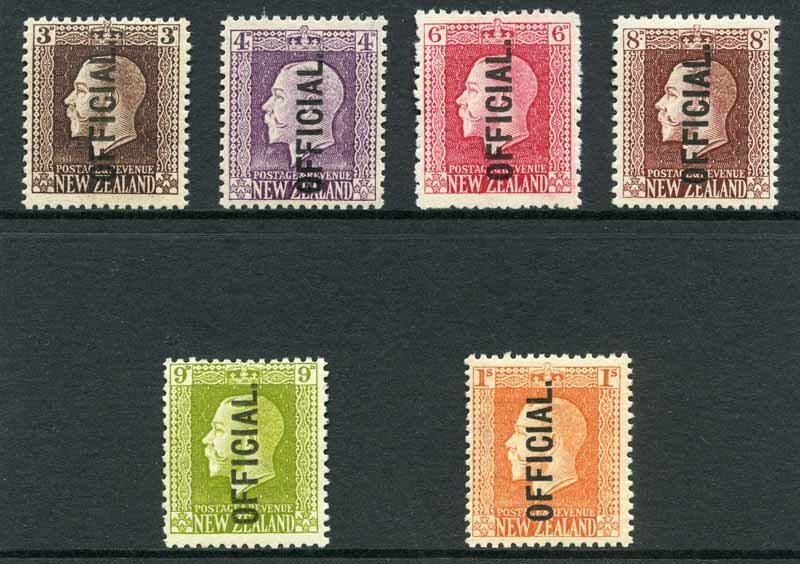 Face Value NZ$167.00. Complete set of Post Office Year albums from 2000 to 2012. Face Value NZ$1,146.00. Accumulation of MUH stamps from 1968 to 2010, including many sets, miniature sheets and several booklets with varying duplication. Face Value NZ$1,582.00. 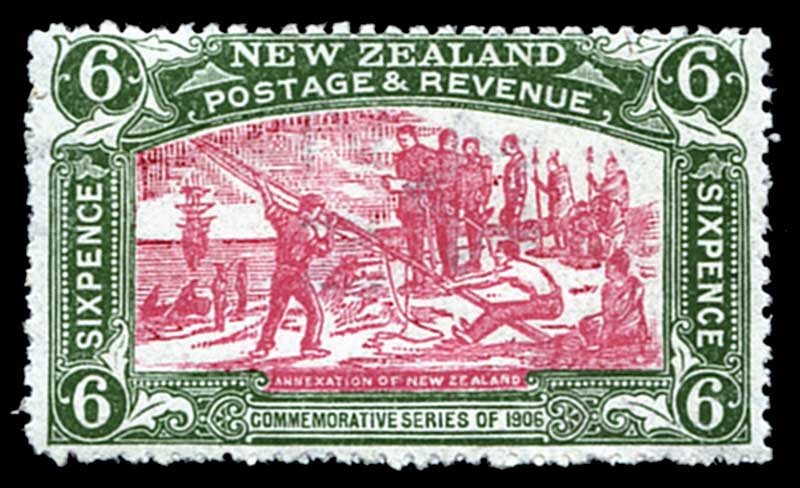 Collection of mint and used stamps from 1874 to 2014 on Seven Seas pages in 4 binders and Lighthouse stockbook, including handy range of early issues. 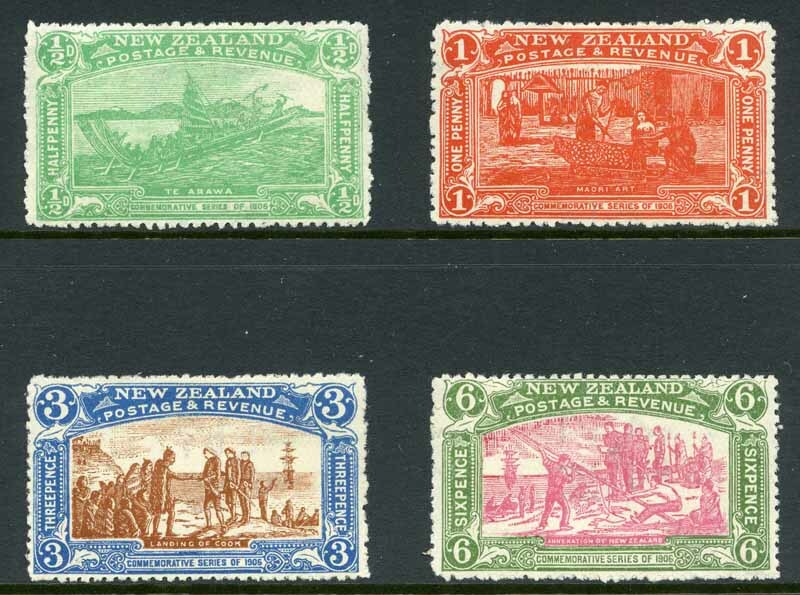 Noted 1903 5/- Single Wmk perf 11 Mt Cook GU, 1915 KGV O/P Official set GU, 1931 Smiling Boy set FU, 1931 Airmail set FU, 1934 7d Trans-Tasman Airmail FU and largely complete from 1935 to 2014, excluding 1957-1972 Health miniature sheets. Face value of MUH Decimal issues from 1977 onwards NZ$3,308.00. 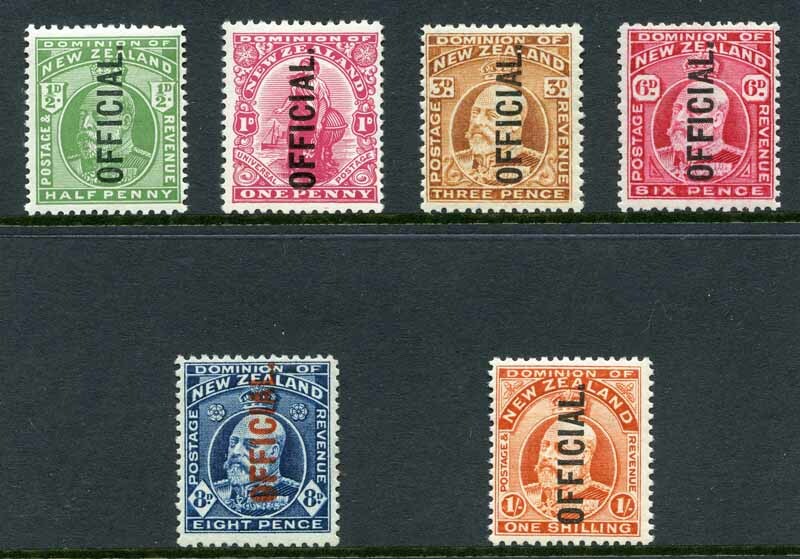 1910-16 KEVII set O/P Official MUH. Sg 073-078. 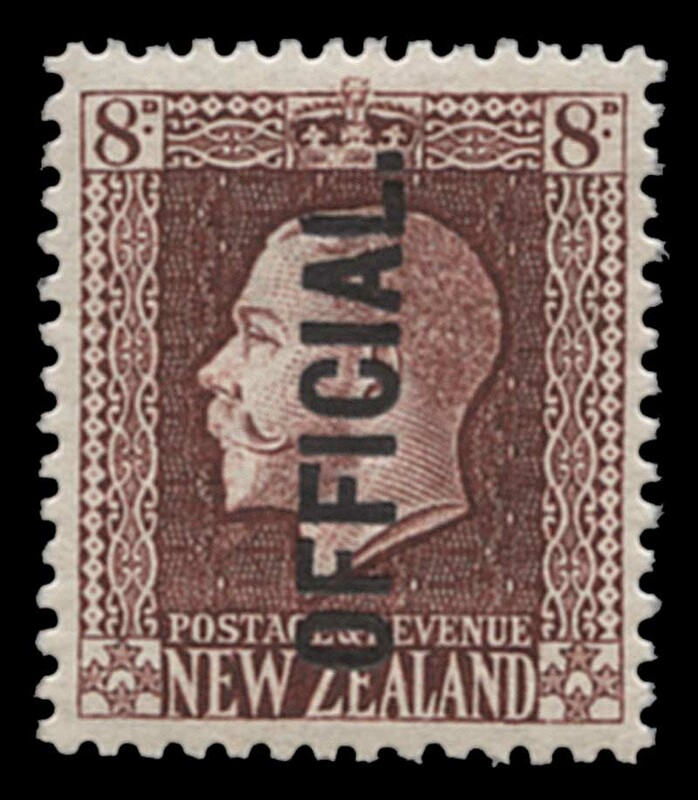 1915-25 KGV set of 6 O/P Official MUH. Sg 0100-0105. 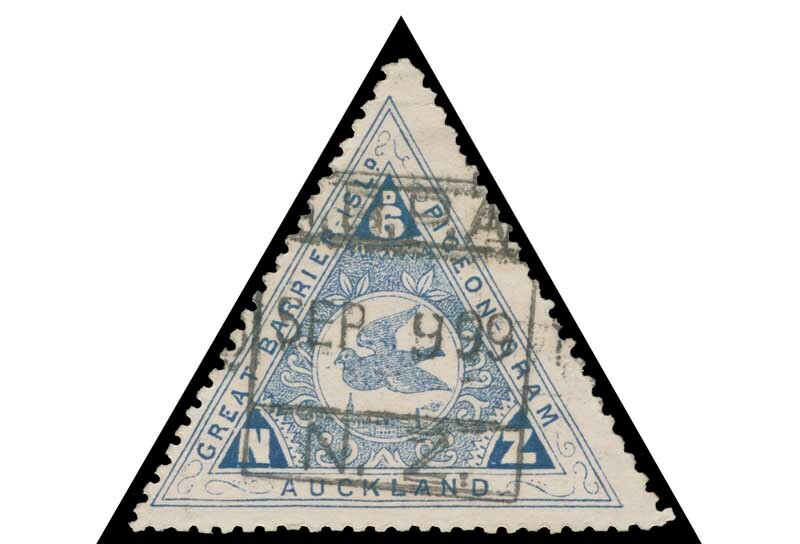 1899 Great Barrier Island 6d Blue Triangular Pigeon Post stamp fine used. Used copies are rarely offered. Catalogue Value $250.00. Accumulation of 17,700 used Pre-Decimal and Decimal stamps off paper, sorted into packets in shoebox. Heavy duplication.